Rao Madhusudan Singh, the present ruler of Barauli estate. 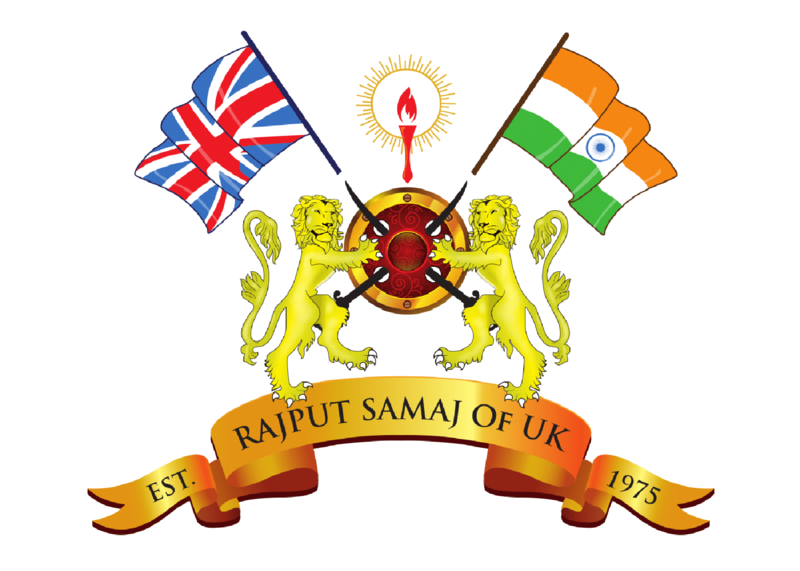 A Badgujjar Rajput King Raja Pratap Singh married the daughter of Raja Dor and populated the town of Barauli in Samvat 1122 (1065 A.D.) when there were 1656 villages attached to Barauli State. He got 156 villages in dowry from Dor king of Kol to marriage his daughter. Raja Maha Singh Ju; wives (i) Rani Sahaj Kunwari of Amber estate & (ii) Rani Nem Kunwari of Ajmer State. Raja Pratap Singh, first ruler of Barauli State, he established Barauli State with 1656 villages & made his capital, he was born to Rani Nem Kunwari who was the sister of the great warrior and emperor Prithviraj Chauhan. Rao Budhan Dev (Jadwar, Gunnaur, Budaun 56 villages). He was to a Dhimar woman named Kol Dhinwari. Rao Raj Kumar Singh, M.L.A.